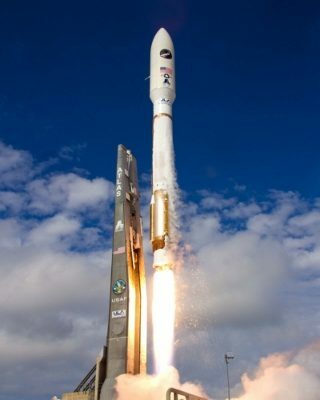 CAPE CANAVERAL, Florida -- United Launch Alliance (ULA) announced on Monday that it has signed commercial contracts with multiple American companies to investigate next-generation liquid oxygen/hydrocarbon first stage propulsion concepts that will support a first launch by 2019. The announcement comes after SpaceX CEO Elon Musk publicly criticized ULA for relying on RD-180 engines from Russian suppliers RD AMROSS and NPO Energomash to launch U.S. Air Force missions. ULA is expected to select its future concept and engine supplier by the fourth quarter of this year to enable initial launch capability by 2019 of the new system.